Two non-profit groups dedicated to putting a new pair of shoes or boots on the feet of children in need, while at the same time making Winnipeg a better place, have teamed up to present a documentary. More Than Shoes and Project Echo have been working tirelessly to assist the city’s less fortunate children, and have partnered to present the premiere of “Happy” on Wednesday, November 9. It’s the first time the film has been screened in the city and will debut at the Park Theatre. Showtime is 7:30 p.m. Admission to the screening is $10 plus a brand new pair of winter boots (children’s size 13, or adults’ size 7), or $50 per person, with a tax receipt being issued for a portion of the amount. 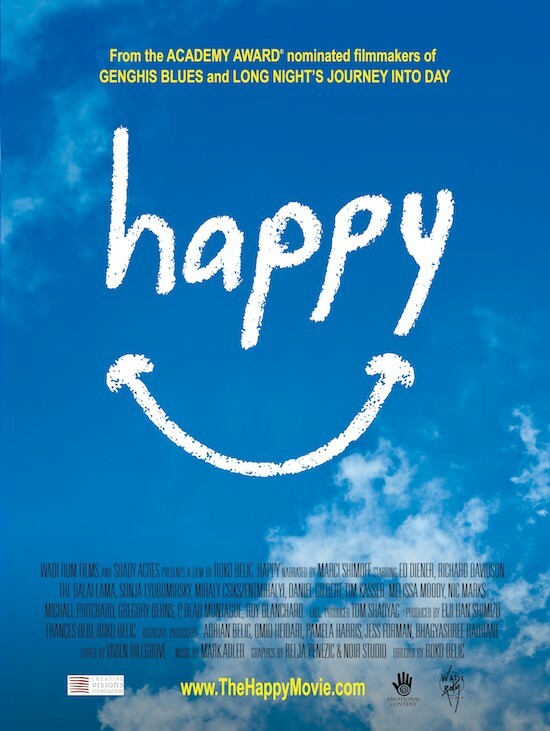 To view the film’s trailer, visit TheHappyMovie.com.